Hello all! 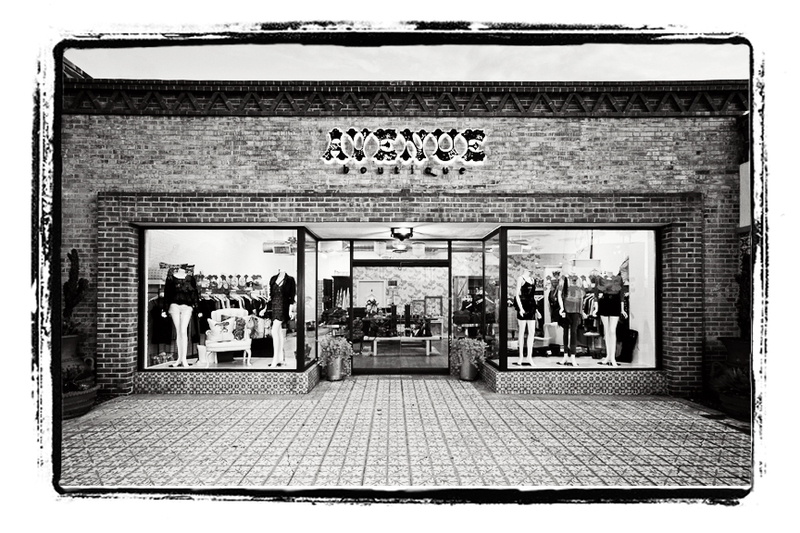 Here I’ll be posting what’s going on at my store, Avenue Boutique, an independently owned boutique featuring contemporary designer clothing and accessories, select vintage, and home goods. Ill be featuring new merchandise and events, inspiration, and all the other stuff I like. From style and interiors to art and food. Please get in touch, I’d love to hear from you all! love avenue boutique :). one of my favorite shops in tucson. Hope the Boutique is doing amazing! Shoot me an email Alexis!